What follows is the transcript of William Tompkins responding to questions on the second ExoNews TV episode (see above) presenting his testimony. Published on ExoNews TV  4/4/16. MS – In an exclusive interview with ExoNews TV conducted in San Diego on February 25, Tompkins for the first time publicly revealed the role of Reptilian extraterrestrials in Nazi projects. The following interview extract features Tompkins answering questions from Dr. Robert Wood and myself. WT  The fact that the Germans were given this information from the Reptilians. They set up the program, they designed the program to support Germany, and they are giving Germany the UFOs. RW  Was this an alleged fact in any of the briefings you delivered? MS  How did the Navy spies learn about the [Reptilian] extraterrestrials helping the Nazis? Did they see Reptilians, did they read briefing documents, or did they hear chatter among the German scientists about the Reptilians, how did they learn about that? The SS then interprets this into a whole series of programs, and this then is disseminated through their specific military communication, whether its a major effort, or something thats off on the side. All of this is documented and put together. Now in addition to that, they had, if you want to call them, consultants, who are Reptilian consultants assisting on all of these different things that it takes to design and build these spacecraft carriers, and propulsion systems. So this is an extremely well developed program and documented like crazy. Getting copies of the documents was hard for them, hard for our spies. This was an open program in the upper level of the SS. WT: It was completely compartmentalized. It was well known there. People who had to do the work, had no knowledge at all of what it was for. They had to go do it, and so I guess its a little bit like a company that has the engineers do their effort, and then supplies are gained. You get all the supplies to build it, and then you have people build it. Only the very tip of the top have the knowledge of what this thing is even for. So that guy is working with a Reptilian. His group is working with Reptilians. They are doing, making sure that the engineering is engineered in a way to accomplish this thrust effort or this propulsion system. 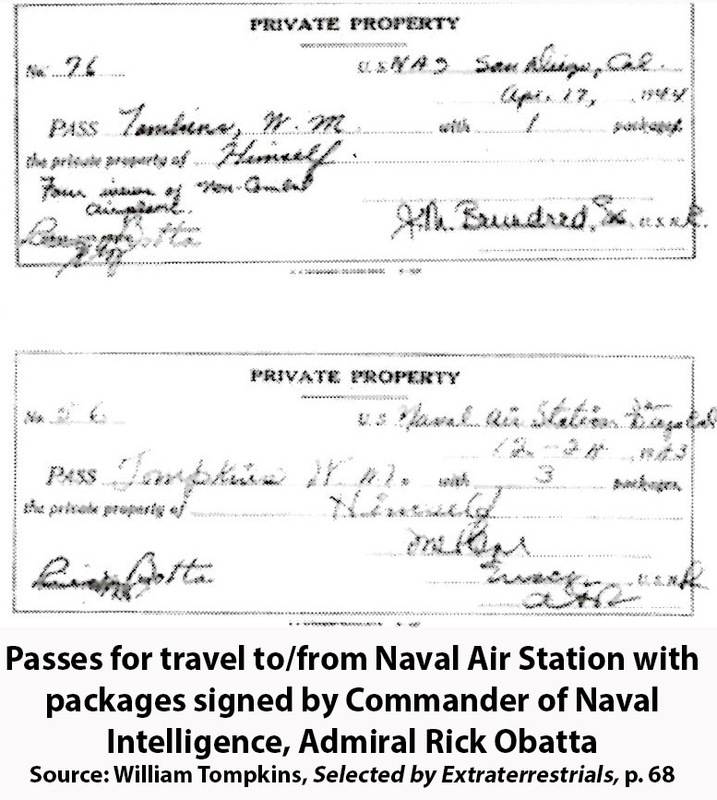 MS: So the Navy spies reported back on what they had seen, or whatever documents they had retrieved, and that this was their conclusion that agreements had been reached with Reptilians, and Reptilians were acting as consultants with some of the Nazi SS compartmented programs. WT: Even more than that. One of the packages that I got had a statement type thing. I dont know how he got a hold of it. It was not the original agreement between the two countries, the extraterrestrials and Germany, but it alluded to this. You dont have many of those around. There was this tremendous program to, which the operatives got into, where there were university type facilities where hundreds of thousands, of even Russian girls, were brought into these facilities. Certain groups of the troops would get them pregnant, and this program was then to come out with massive numbers, the reason Im saying this is because it takes a long time to have a baby, and so you are not planning to win the war next week, but that part of their program was set up and structured to parallel a Reptilian battle group program to go to other star systems planets, and do the same thing that Germany was going to do to Europe, and to this planet. RW: They were going to do it again throughout the galaxy? And another part of it, they were even building boiler plate steel UFOs, 200 foot, 250 foot boiler plate steel, which is insane. But that group took the information that was given to them, and they didnt even figure out it should not be steel, but the propulsion unit floated it up, just like it was a feather, and they were on a learning curve that you could do these things all over using standard mathematical, or standard technical terms of the way you would normally do it.